Missouri Medical Marijuana Is Legal. What Happens Next? During the fall of 2018, residents of the Show-Me State voted overwhelmingly to approve and implement a statewide medical marijuana program. Naturally, because Missouri voters felt quite passionate about Missouri medical marijuana, voting to pass the constitutional amendment 66% to 34%, many have been asking when to expect cannabis businesses to begin sprouting up. Though a few medical marijuana doctors, including the dedicated physicians at Green Health Docs, have already opened their doors to suffering patients, dispensaries and other cannabis businesses have yet to step foot in the state. But many are coming, rest assured! So what exactly causes all these delays? Why does it take so long for medical marijuana dispensaries to open? And can you expect to buy legal cannabis anytime soon? There’s quite a few reasons for all the delays. Some are pretty simple to explain, whereas other explanations can be a little tricky. We’ll explore below! Anyone who’s ever attempted a private home grow of cannabis may already be aware that growing marijuana takes time. And lots of it! Like any plant, seeds or clones must first be planted. From there, the plant slowly begins to take root before eventually maturing into a full grown adult plant, at which point the flowering phase begins. This entire process, from seed to flowering, takes several weeks to complete, and requires hands-on assistance from the cultivator. 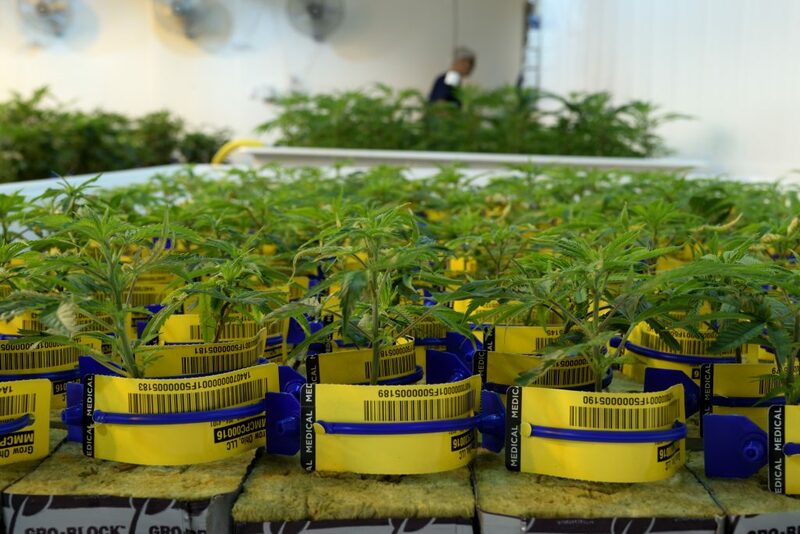 They must watch fertilizer levels, keep an eye out for infestations, monitor the health of the plant, and prune whenever necessary in order to ensure potent buds. But that’s not where the process of growing cannabis ends. Rather, it’s only the beginning. After a plant has flowered, creating the large, sticky buds you see in the photo above, it is then pruned, cut down and dried in a process that takes additional weeks. This is done so that all the chloroform and other harmful chemicals can break down in the plant, leaving only the ingredients that make cannabis so richly unique and beneficial to humans. If the cannabis plant is meant to be processed into other forms, like edibles, oils, tinctures, gels, creams or crystals, this requires dozens of additional steps in order to create high potency product for Missouri patients. This requires a serious infrastructure from a manufacturing standpoint. This process alone can take months for companies to secure the funding and equipment necessary to complete these tasks efficiently and effectively. And that’s just one step. A bigger problem involves getting approvals at each stage from state and city officials. Growing cannabis takes time, we’ve already established that. But the process of growing reefer only accounts for maybe 10-20 weeks. The remainder of the delays stem from Missouri lawmakers as they work with residents, advocates and businesses to create legislation and rules that the industry must follow. Medical marijuana, grown in any state, be it Ohio, Missouri, Maryland, California or North Dakota, must conform to a strict set of guidelines in order to secure a product that is not only potent for a medical marijuana patient, but also safe to use, free of unwanted pesticides, bacteria or dangerous plant growth regulators (often used on black market weed to make the buds fuller). If you’re a cancer patient, for example, and your body is fighting to survive — you will not want any harmful chemicals entering your body while you battle your illness. 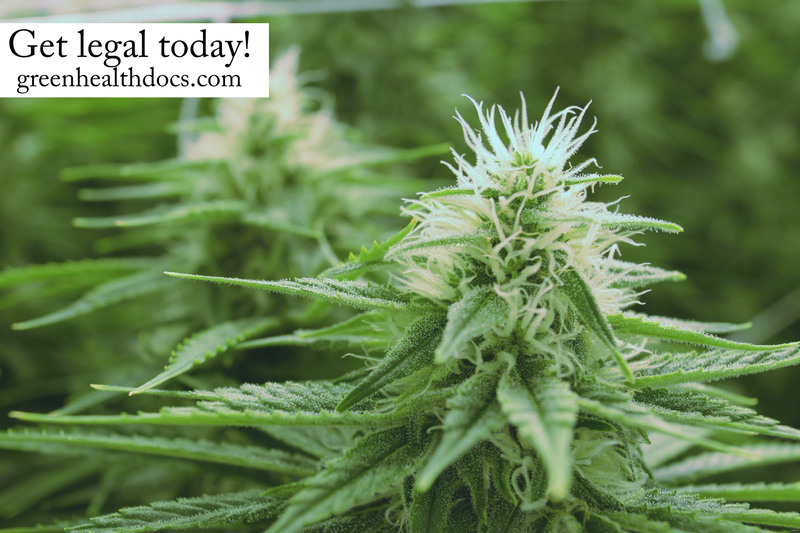 Having potent, safe medical cannabis to use is key to helping a patient cope with, treat or recover from their ailment. The cannabis must be tested for purity and for structure. If a patient requires a high CBD strain, that strain will need to be grown, cultivated, dried and tested to ensure it is, in fact, high in CBD. Establishing rules and regulations takes months, and dozens of committee meetings and public forums, in order to complete. If you’ve ever watched the show Parks and Recreation, for example, you may have a rudimentary understanding of how slow governments can work. And once you factor that many government organizations, including the Missouri Board of Pharmacy and the Missouri Chamber of Commerce and Industry, are likely a bit concerned with controlling and monitoring cannabis effectively, the delays begin to make a little more sense. Once rules and regulations have been established (and Missouri has been working hard at doing just that), it’s time for companies to begin applying for licenses. This process takes several months, as building inspectors need to approve facilities and paperwork must be rigorously filled out and sent in. This process can see further delays if any lawsuits are filed over regulations or other troubles with the licensing process. When can I expect to buy medical marijuana in Missouri? Ensuring that a marijuana cultivation facility, dispensary or processing center can even open in Missouri can take nearly a year to implement, and that’s with everyone working day and night in order to bring cannabis to the Show-Me State. Any legal hurdles, challenges or other roadblocks can delay things further. But once all the regulations are in place, and companies begin rolling into St. Louis, Kansas City and other areas, patients will finally be able to access the medicine they voted to have. There will be delays, as noted above. Have no doubts about that. And there will be annoying problems that will arise, and many hurdles that companies, advocates and patients will face. But legal cannabis is coming to Missouri, and it will arrive soon. And when it does, there will be a flood of businesses popping up all throughout the state, each poised to deliver the best cannabis money can buy. 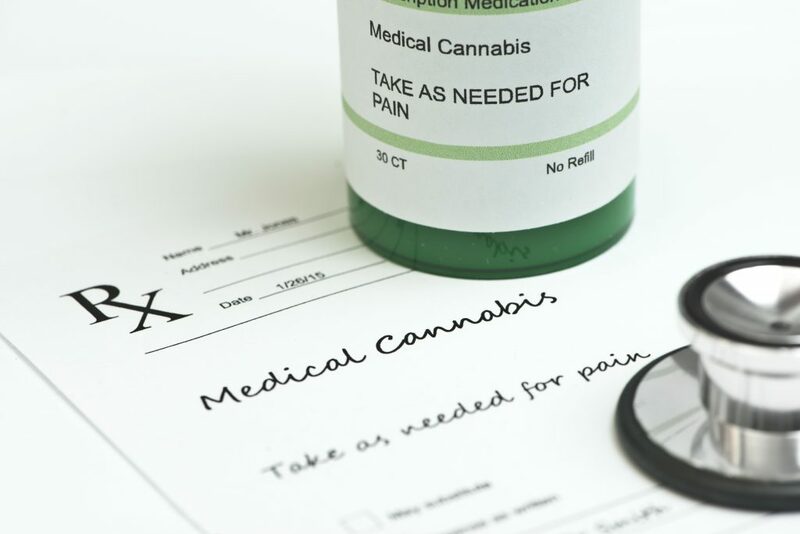 The Missouri medical marijuana patient registry is expected to launch in July 2019, with an aim to have Missouri medical marijuana dispensaries open in the spring of 2020. Patients will, however, be able to grow their own cannabis (up to six plants per patient), so getting your card now rather than later may be a priority with anyone hoping to exercise their green thumbs. Many rules and regulations are still be ironed out, though, so be on the lookout for future updates as our team at Green Health Docs discovers more news and industry information. But for anyone who’s dreamed of getting legal — the time is coming! Medical marijuana is just around the corner.